I’m a fan of the “It’s New Orleans” podcasts, which feature NOLA residents and gets them to talk about their lives, experiences and passions. It’s been a good way for me to find out more about New Orleans and what residents think and do. “It’s New Orleans” has several podcasts, but my favorite is Happy Hour with Grant. Each week the free podcast has a different theme and live music. For example, the pizza-themed show had reps from Midway Pizza on Freret and Slice on Magazine. The reps talked about how they got started, what makes their restaurants stand out and what their favorite pizzas are. 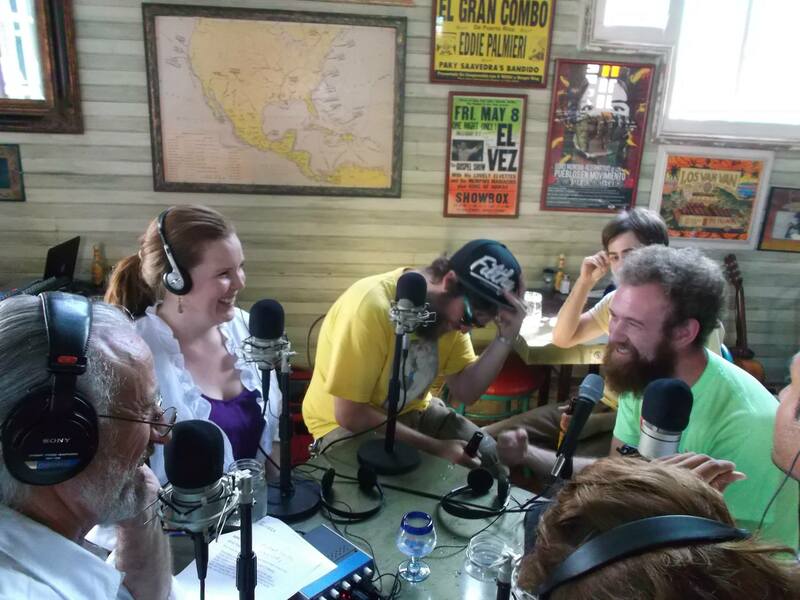 The podcasts are full of good advice for newbies straight from local New Orleanians. New in NOLA’s Laura is producing this violin event and she’s pretty excited about it. 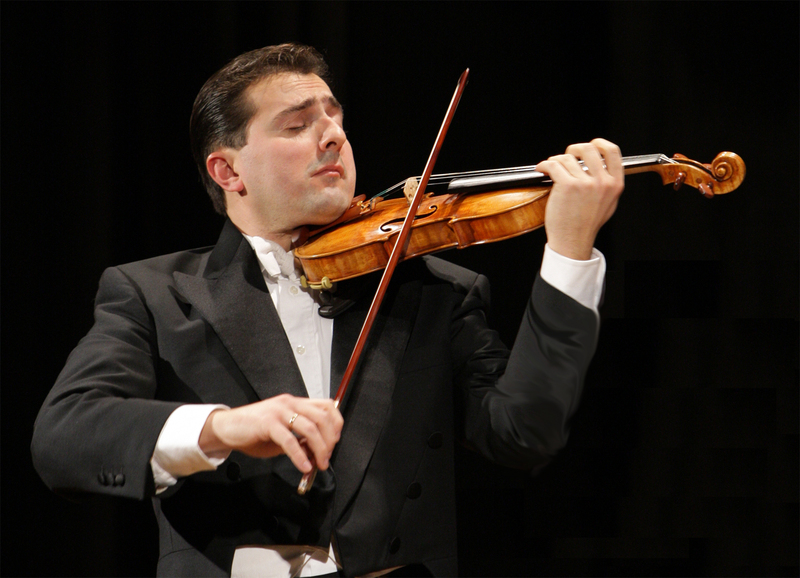 NEW ORLEANS – World-renowned violinist Matteo Fedeli, known as “L’uomo degli Stradivari” or “Man of the Stradivarius” in his native Italy, will perform a one-night only classical concert on a priceless Stradivarius violin on Friday, June 21st, 2013 at 7:00 p.m. at the Civic Theatre, located at 510 O’Keefe Street, New Orleans. This special once-in-a-lifetime opportunity to hear the unparalleled sound of a “Grand Stradivarius” violin – one of only five or six known to exist today – played with eloquence by Fedeli is presented by the American Italian Cultural Center (AICC) of New Orleans. 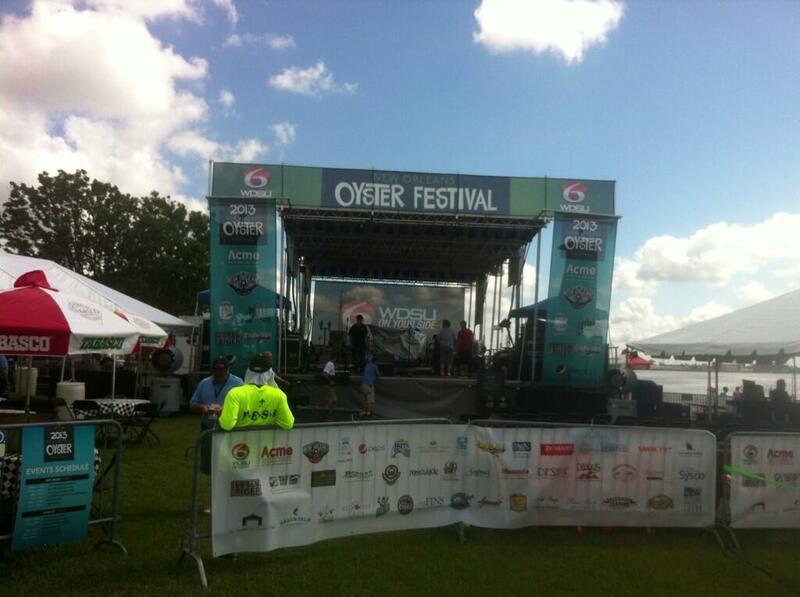 The New Orleans Oyster Festival kicks off today and ends tomorrow. 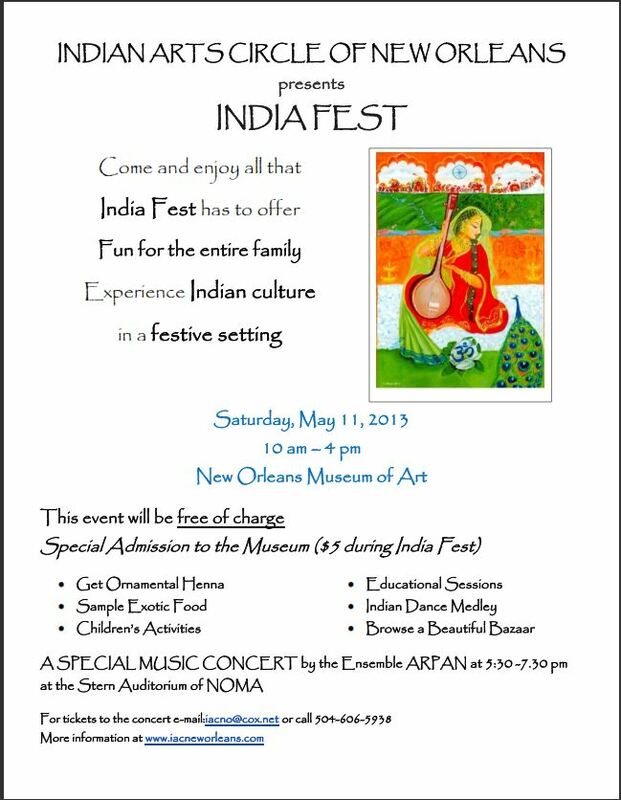 Free admission and music but you pay for what you eat. The fest is downtown next to the aquarium (map). We love us some oysters so we’re pumped to have all the delicacies in one place. Check out this list of food vendors. Yum. We’re planning to check out the food booths tomorrow (Sunday, June 2). Shoot us an email if you want to be our food adventure buddy (ie – warning – we’ll take pix of your food). Email: newinNOLAblog@gmail.com. New in NOLA’s Margaret and Chapman were Jazz Festing the past two weeks. It was wet and muddy so you had to find humor where you could, thus the funny dancing guy. This guy was feeling the music. 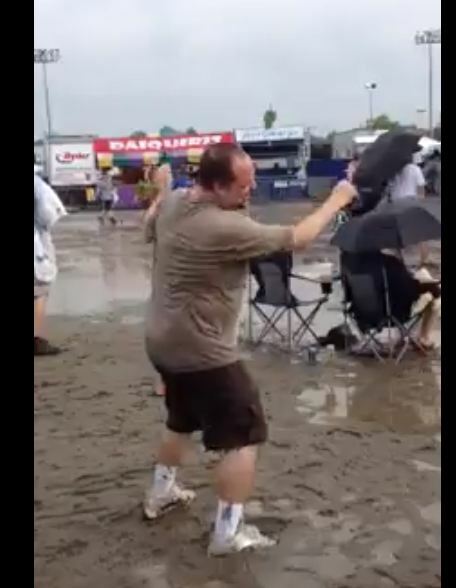 Click here to see the full video of the dancing guy at Jazz Fest 2013. 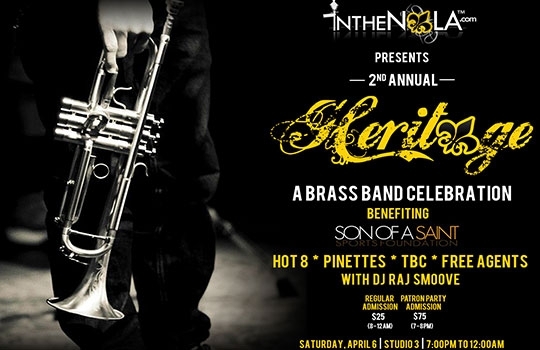 IntheNOLA.com hosts its second annual “Heritage: A Brass Band Celebration” this weekend. If you are new to the brass band scene, this will be a good opportunity to catch four different bands for a bargain $30 at the door. – Event benefits Son of a Saint Foundation.